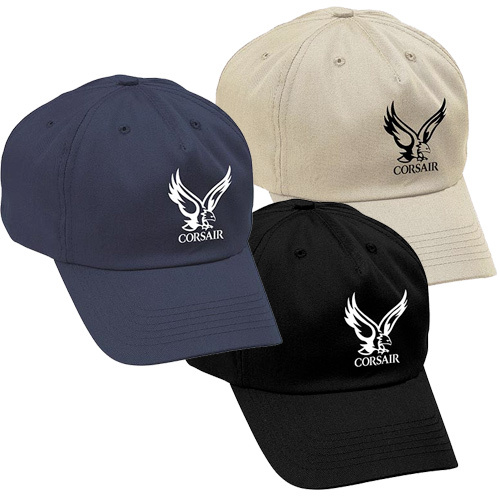 Imprinted Pro Mesh Cap with your Logo! 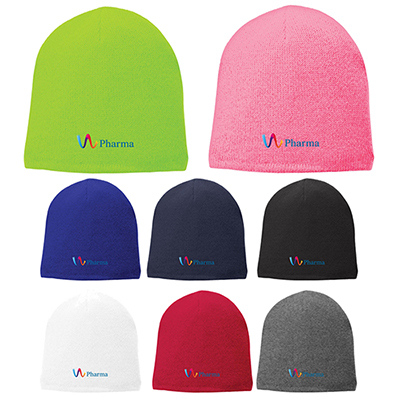 Looking for ideal promotional caps for your clients, customers and friends? 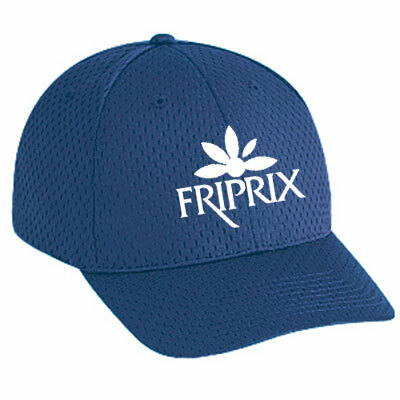 We present a super cool item straight out of our collection - imprinted Pro Mesh Cap. 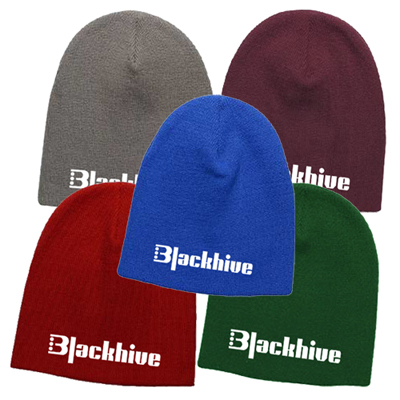 These are made from 100% polyester and can be personalized by printing your logo and branding on them. 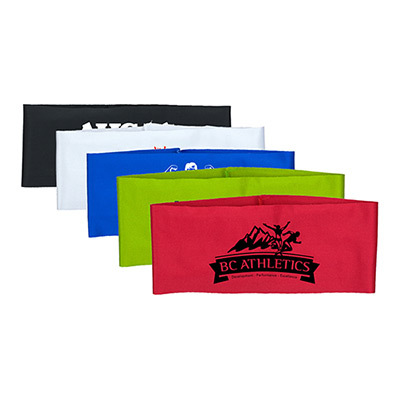 They will enhance your brand recall and make a strong impression on everyone who receives it. So, what are you waiting for? Order now! "I am impressed with your services. The order arrived on time. " "My logo was embroidered well. Thank You. " "Gave these caps away at an event hosted by our company last week. Good quality and stitching." FREE Shipping! Comfort and style go hand-in-hand.